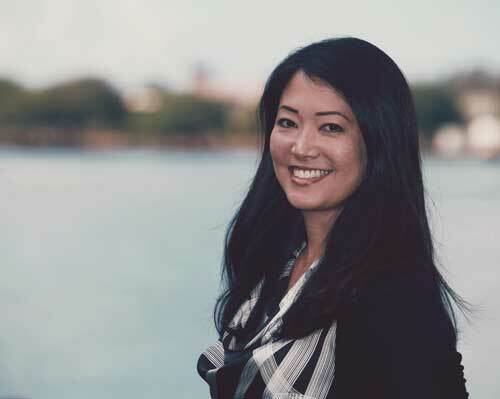 Tammy Tamashiro has been with Events International almost from the beginning, providing HR and Accounting services for our company. Tammy continues the thread of quality customer service from delivery to closure. Responsible for most of the administrative and staffing needs, Tammy is an invaluable part of the Events International team.